Waterproof Flooring in Fort Myers, FL from Klare's Carpet INC.
Have you tried relentlessly to find the perfect waterproof flooring for your laundry room, kitchen or bathroom, only to be disappointed? It’s likely, because you were sold water “resistant” flooring instead. Water resistant flooring has its place, and it can serve its own purpose well. However, it’s no match for waterproof flooring. Especially in places where only waterproof will do. 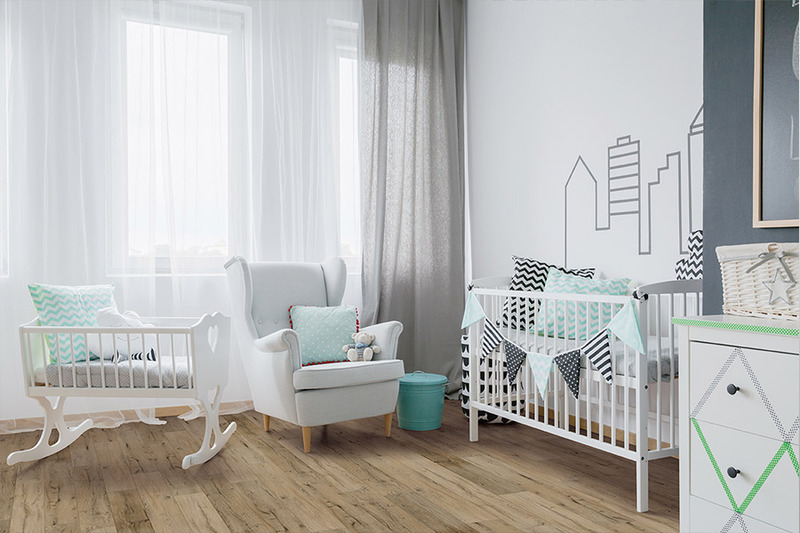 One of the greatest features about WPC (wood plastic composite) flooring is that it looks so much like flooring made of natural resources. 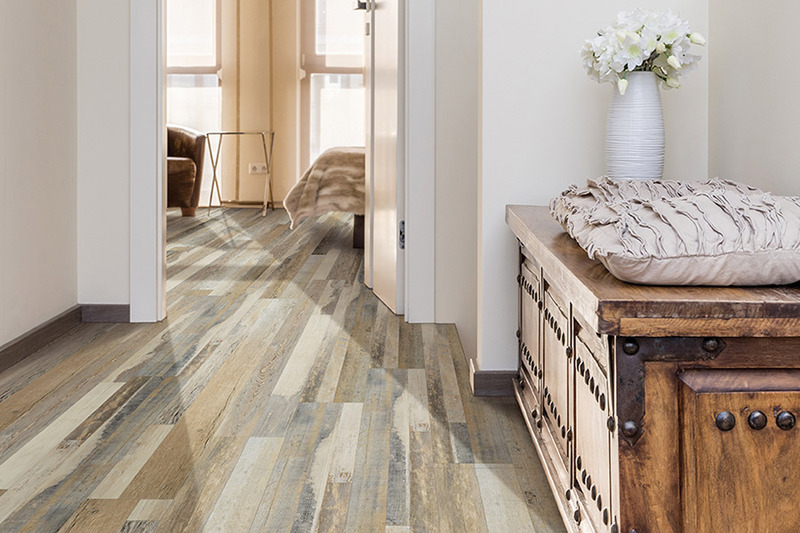 You might need waterproof flooring, but you can still have the timeless look of hardwood, stone, tile and more. And all for a fraction of the cost of the real thing. 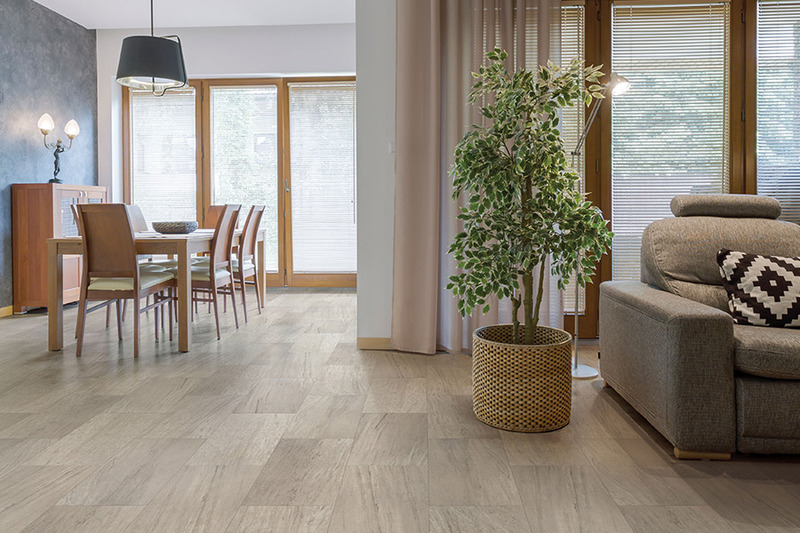 WPC floors do not have the limitations that their natural counterparts do. 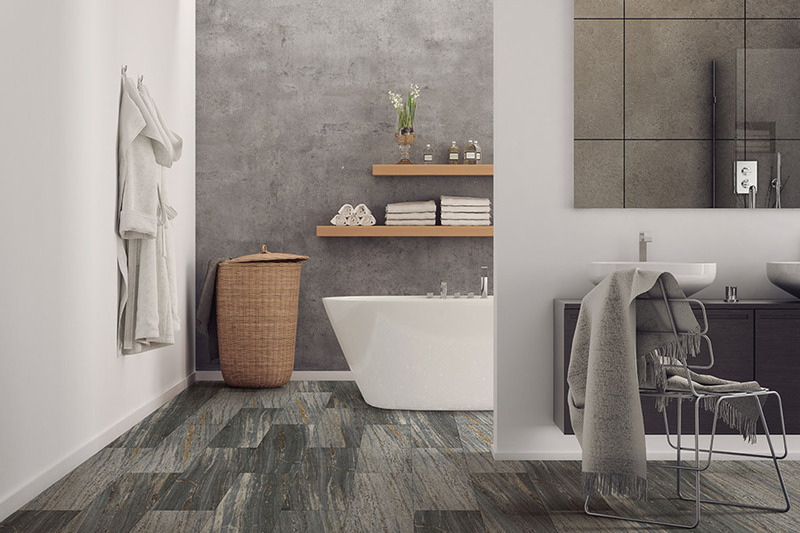 You wouldn’t even consider putting solid hardwood in the bathroom, and stone would never work in the laundry room. However, waterproof flooring expands your options immensely, all while protecting your floors and giving you true peace of mind. One of the main differences in WPC construction is that it is made with a backing that is wood-plastic composite. This is in place of the normal PVC backing that is common to most laminates. A combination of plastic composites and wood pulp that has been recycled is brought together for strength and stability. The plank system allows you to install the floor without the use of glue. They lock together and furthermore, do not need a specific underlayment prior to installation. The backing manufactured right into the flooring provides its own underlayment. The core of waterproof flooring gives you maximum stability. While being 100% waterproof, it is also sustainable. Exposure to water, even for long periods, will not cause this flooring to swell. You can install WPC over an existing floor. Maintaining a waterproof floor is easy. With all of these great benefits, we know how hard it is to say no to this flooring. And that’s great! We want to help you get the most out of this flooring for your own personal needs. Klare’s Carpet, Inc. services the Fort Myers, Fort Myers Beach and Sanibel Island locations. 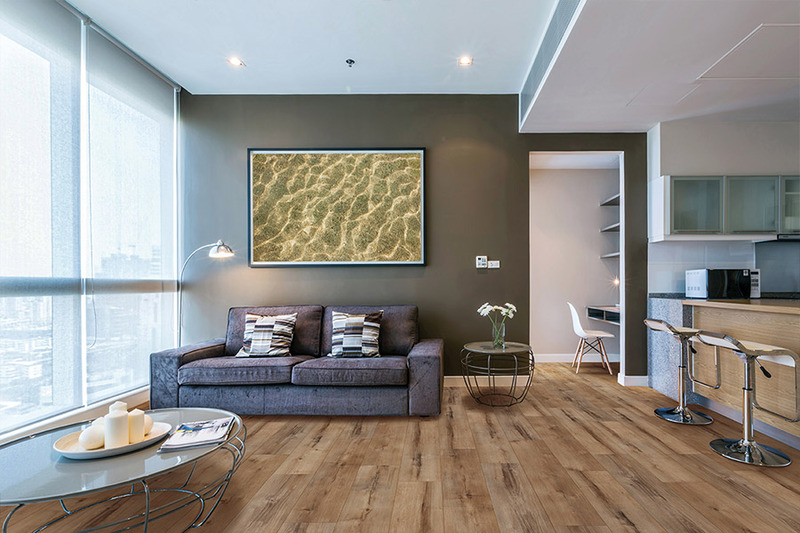 We know that waterproof flooring is important to you, so it’s equally important to us! 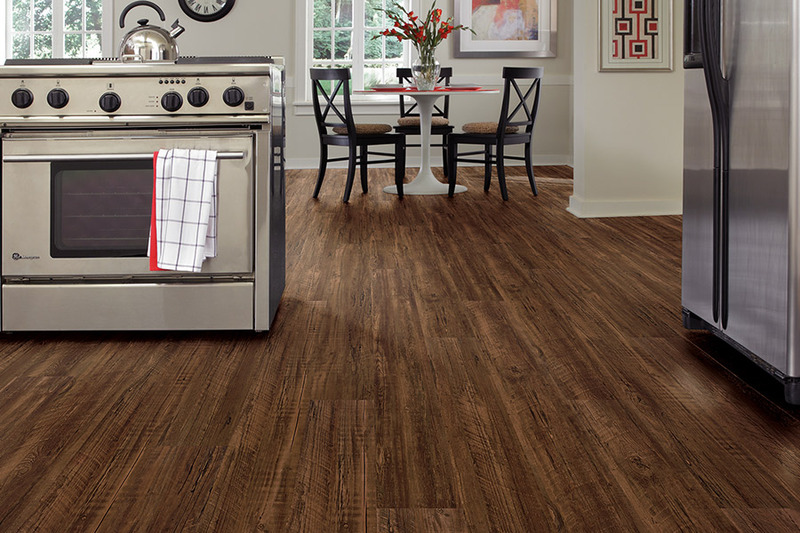 Come by our Fort Myers, FL showroom today to see our selection of waterproof flooring.